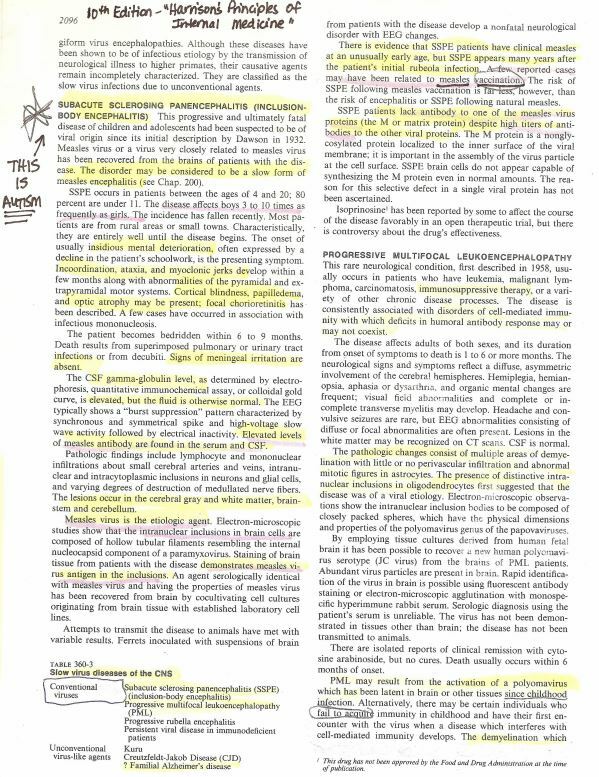 Referring to the Harrison’s paper on SSPE ,  a document used to teach internal medicine to medical students all over the world, Dr. Carley says that it is clear that what is being described is in fact autism. 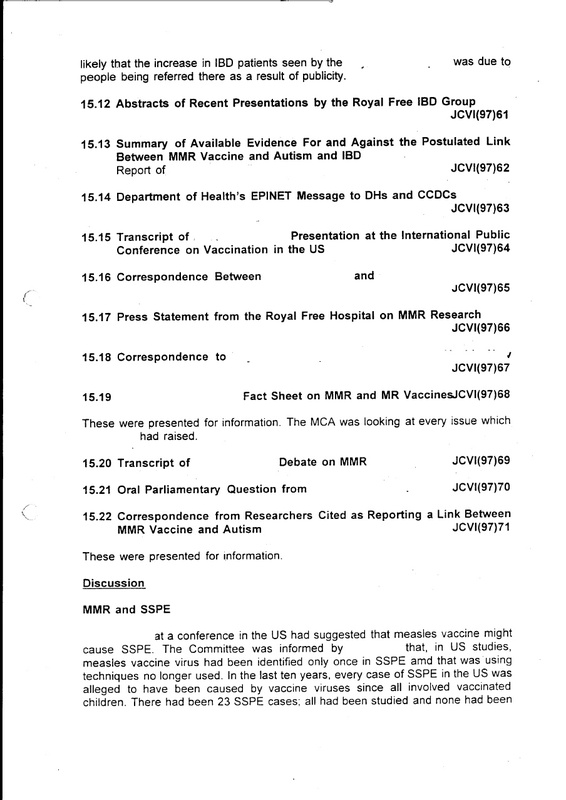 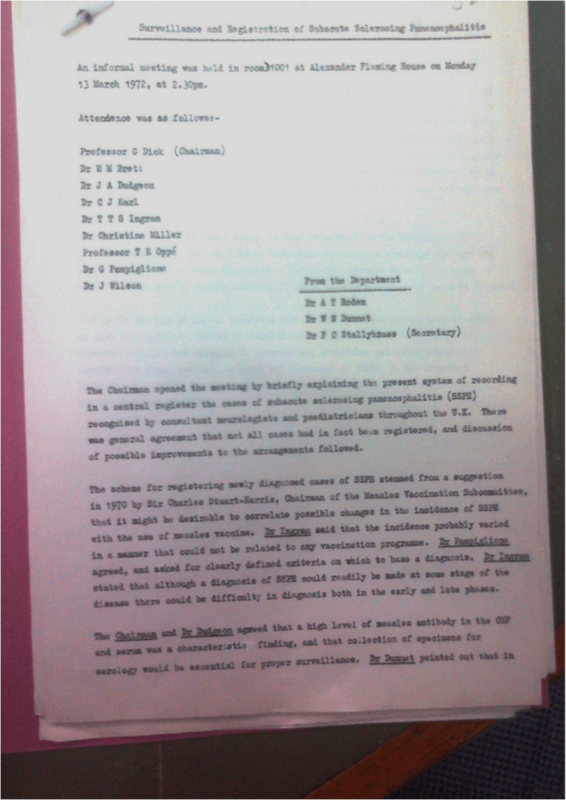 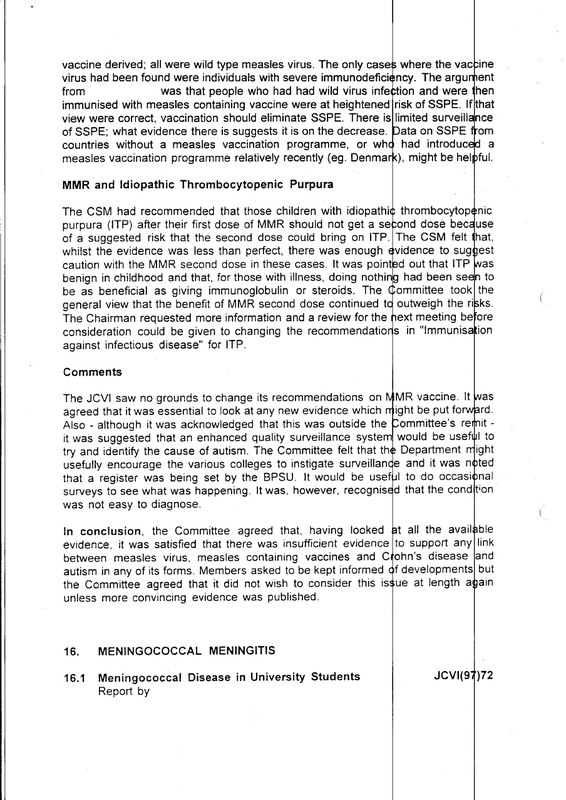 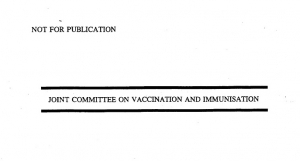 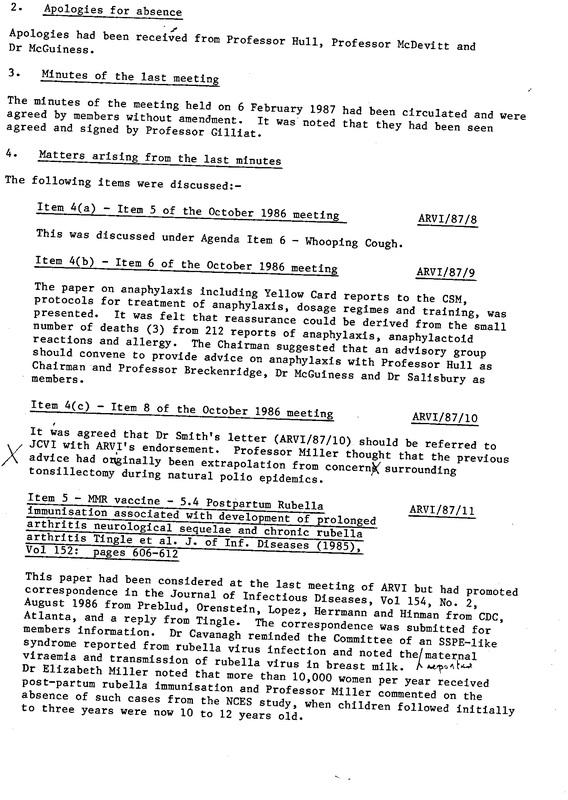 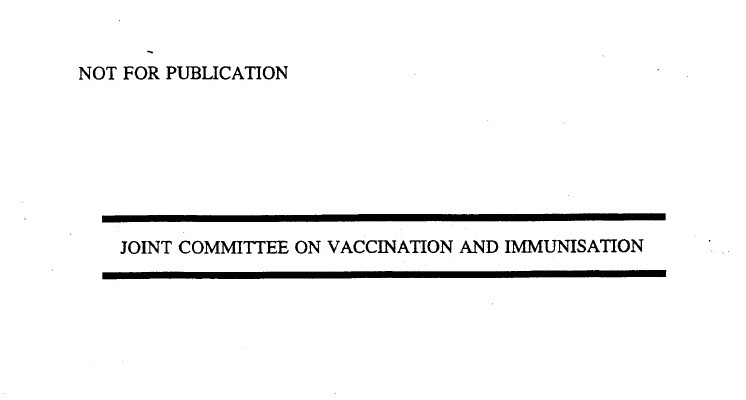 In fact, if you read the Harrison’s 10th Edition published in 1983, four years before the ARVI meeting, it states that SSPE can be caused by the measles vaccine. 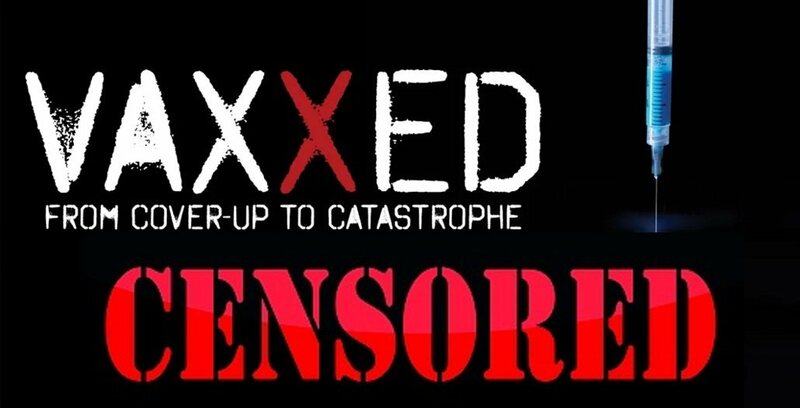 In further efforts to conceal the truth, earlier this year, Mr. Robert De Niro was forced to pull  the long awaited film VAXXED-Cover-Up to Catastrophe  from this year’s Tribeca Film Festival following an intense censorship effort waged by the critics. 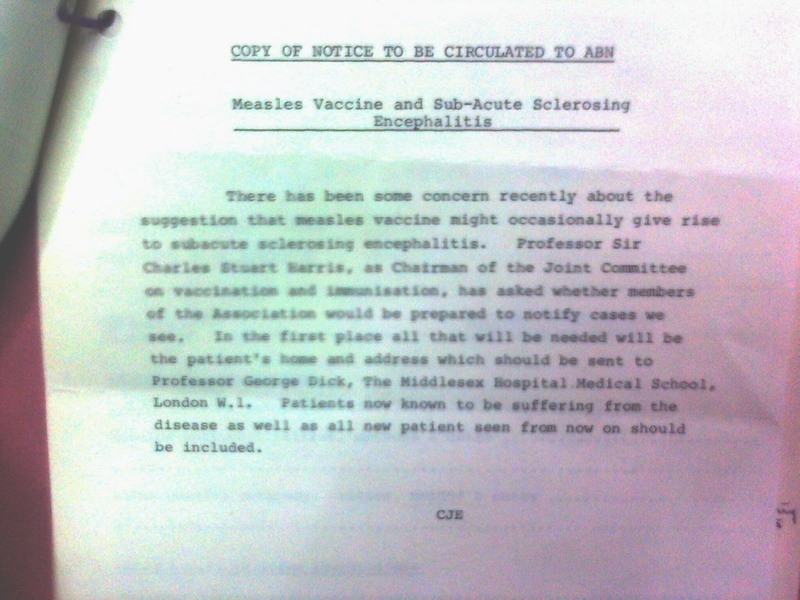 The film was produced by Del Bigtree, and documents the CDC cover up of data related to the MMR vaccine. 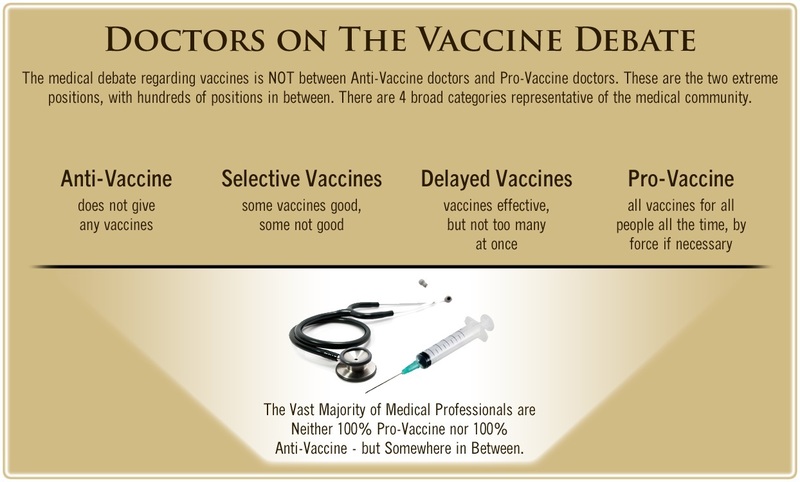 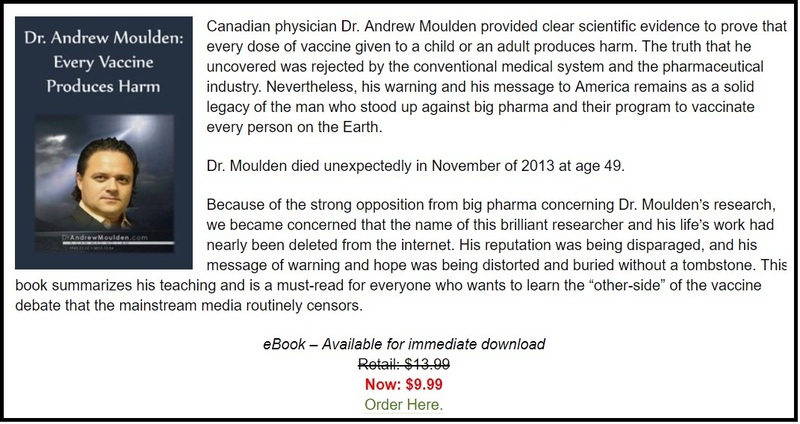 To read more on this subject and many others please order Vaccination Policy and the UK Government: The Untold Truth by Research Journalist Christina England and Lucija Tomlejenovic Ph.D. Amazon UK  and Amazon US . 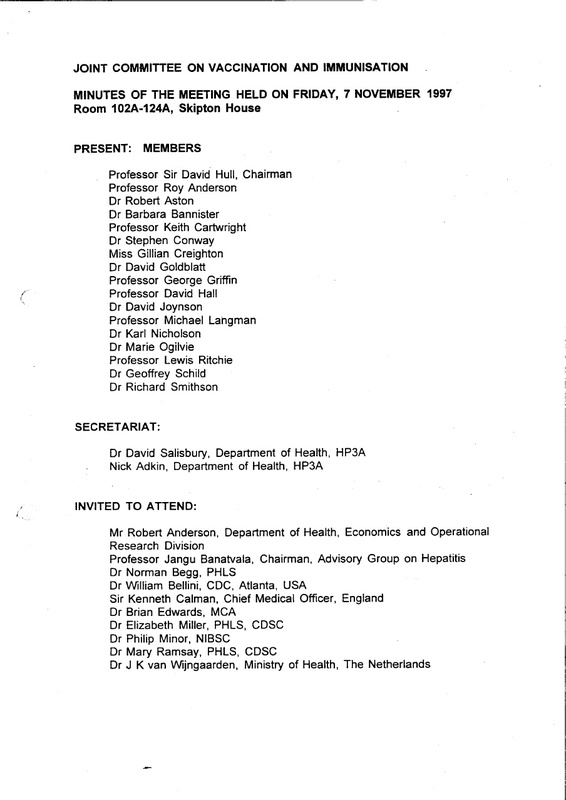 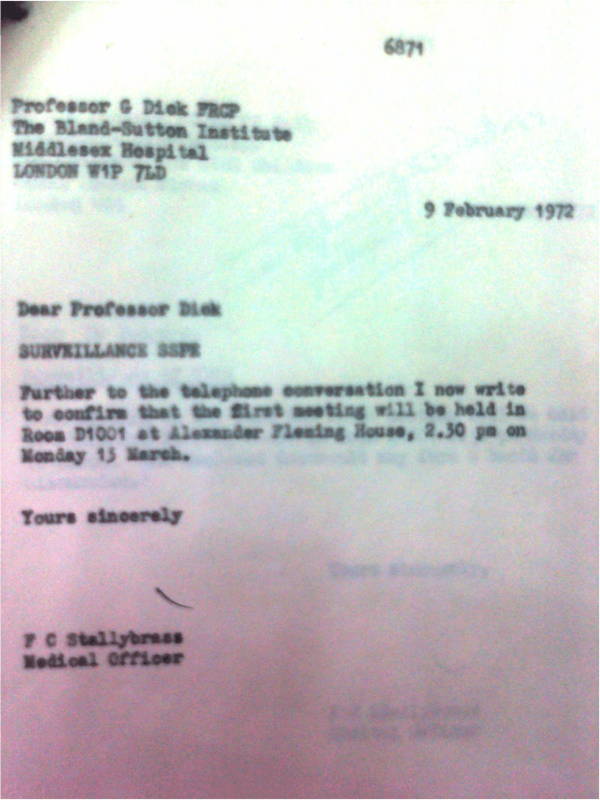 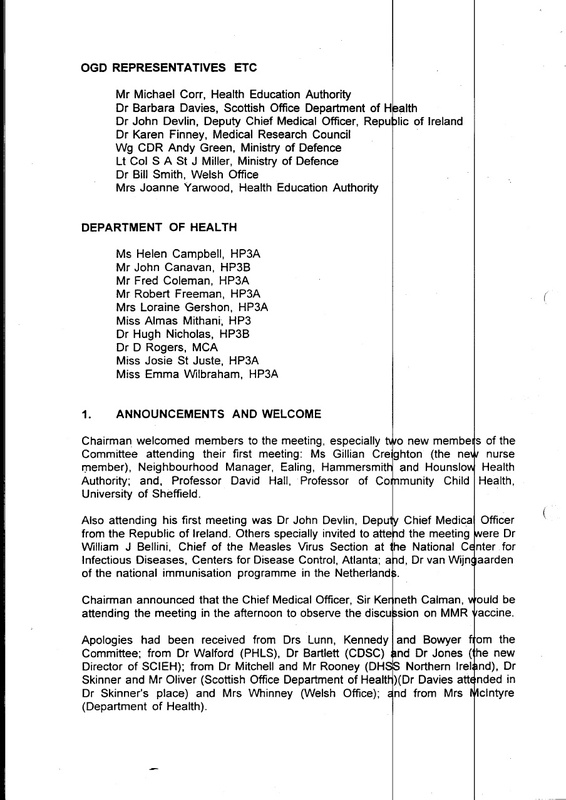 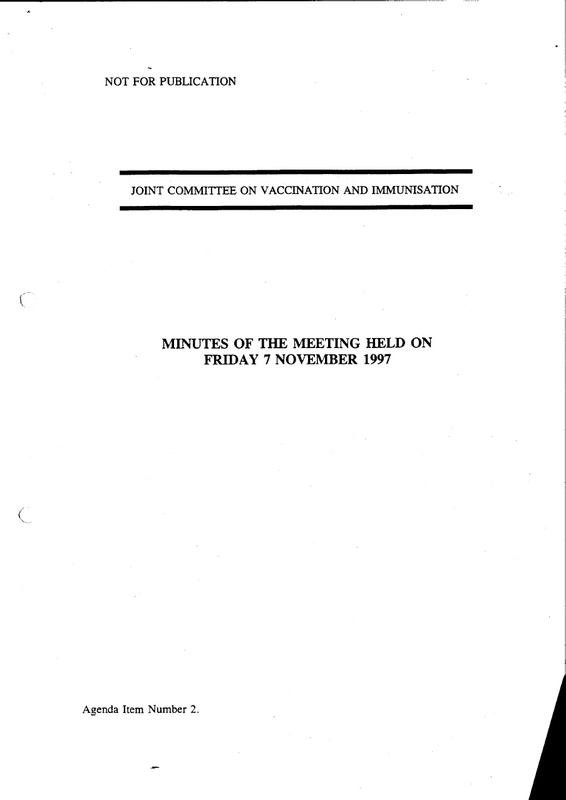 The JCVI Minutes Friday 7th November 1997 http://www.advisorybodies.doh.gov.uk/jcvi/foi-2005-minutesNov97.pdf  link has now failed. 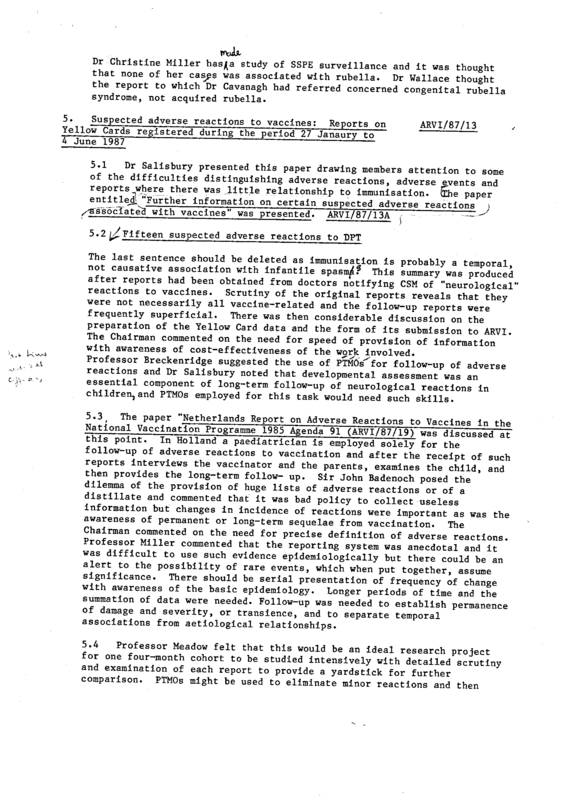 Document supplied in article above.